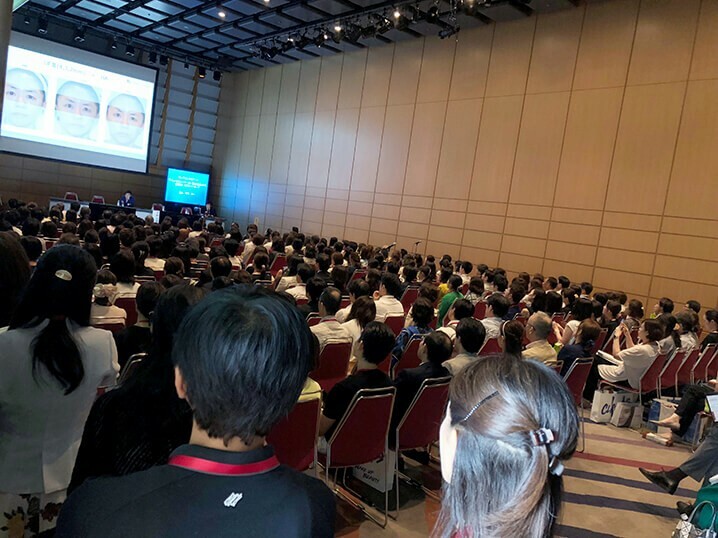 he 36th Annual Meeting of the Japanese Society of Aesthetic Dermatology took place this past weekend (August 4th & 5th) at the Tokyo International Forum. 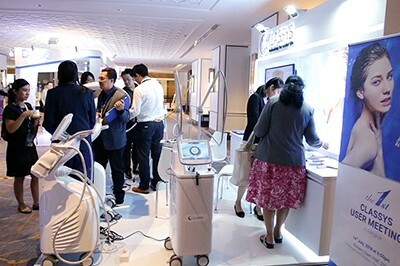 The event featured a number of demonstrations and lectures conducted by industry experts. 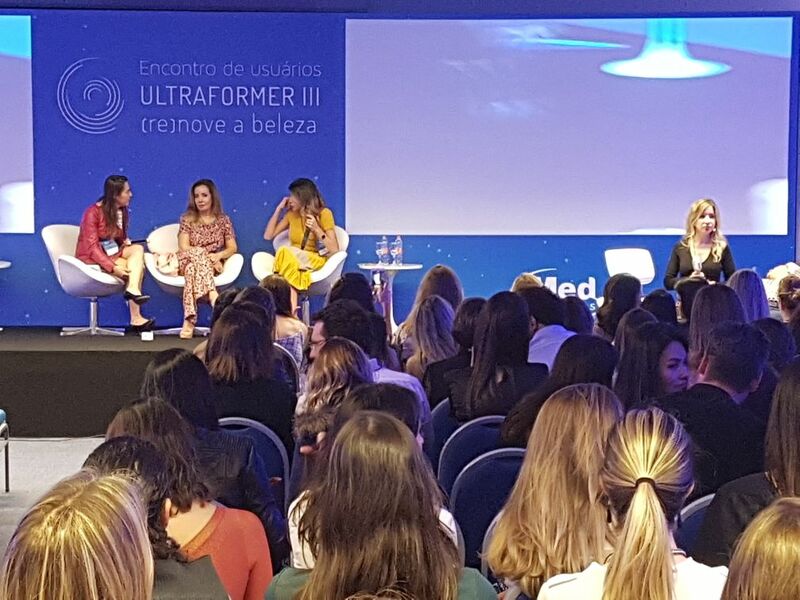 On August 5th a lunch seminar was lead by medical aesthetic experts who discussed the highly effective face lifting and body contouring capabilities of the Ultraformer III. 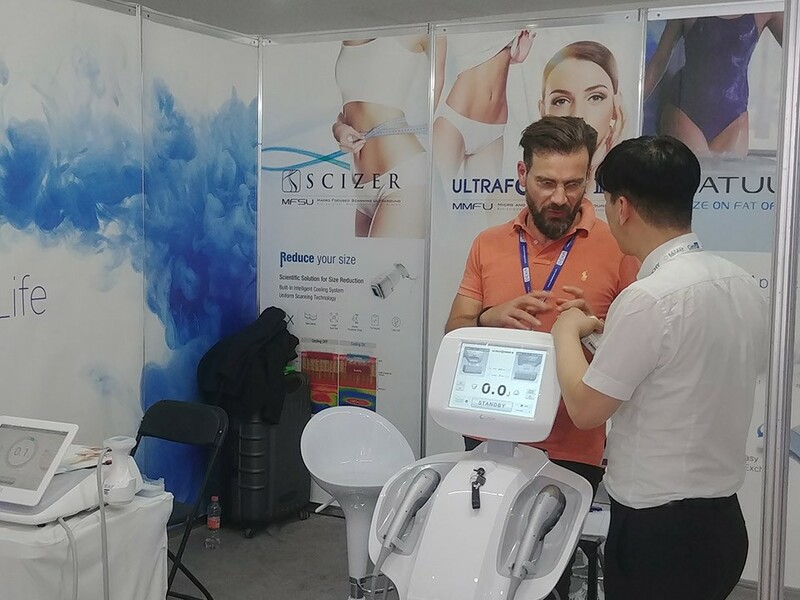 The HIFU device is capable of delivering fast and effective treatments on a wide range or areas. 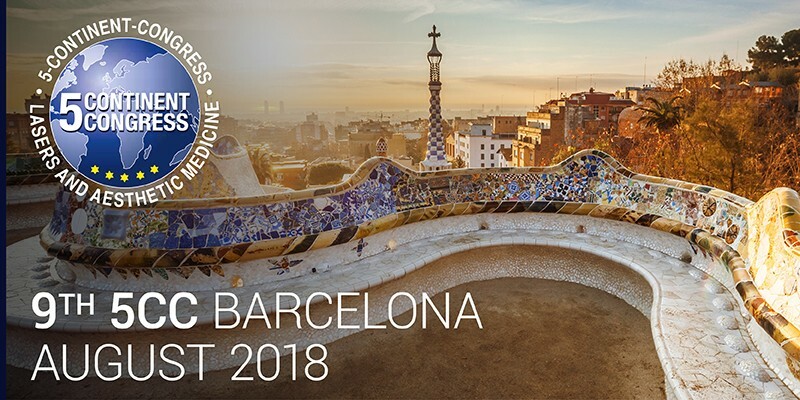 CLASSYS could have fruitful meetings and discussions with partners and doctors during RADLA 2018. 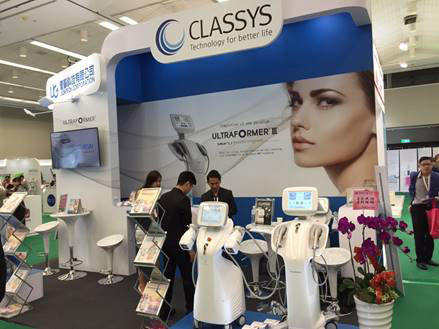 And we could feel their high interests in ULTRAFOMER III and the other devices. 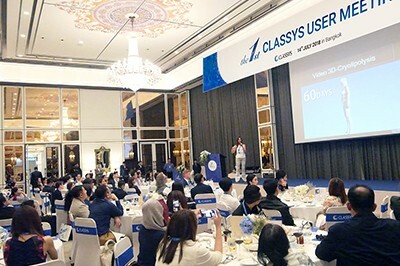 CLASSYS Inc. has held a Global User Meeting in São Paulo, Brazil, July 20 – 21, 2018 with over 270 doctors in attendance.